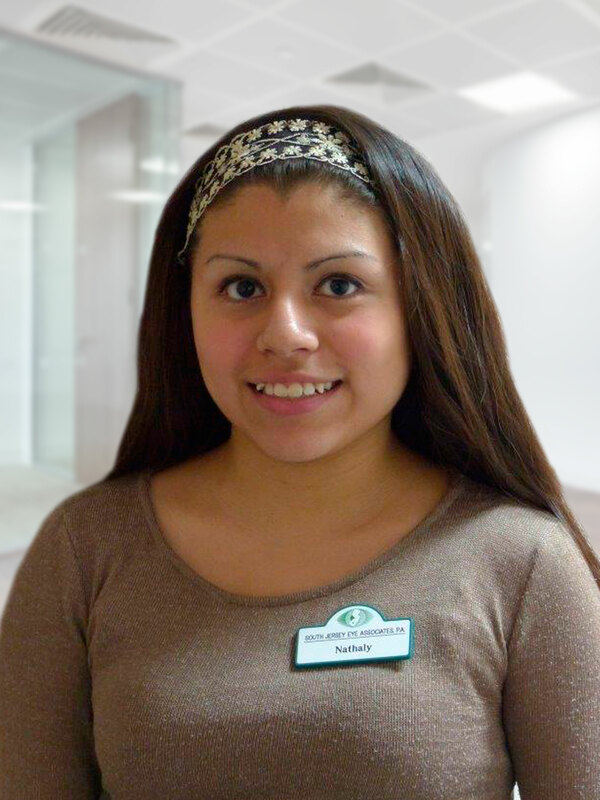 Nathaly has been part of the SJEA team since 2014, working with her fellow staff members to provide patients with the care they expect from South Jersey Eye Associates. Always greeting patients with a smiling face and a pleasant voice, she provides Spanish translation when the need arises. Originally from Queens, New York, Nathaly has been a resident of Bridgeton for approximately 20 years. When not at work, she enjoys spending quality time with her family and boyfriend, Juan. When not binge watching Grey’s Anatomy or Lifetime movies, she is playing with her dog Tecate, a Terrier Mix.